People would have known about Australia before they saw it. Smoke billowing above the sea spoke of a land that lay beyond the horizon. A dense cloud of migrating birds may have pointed the way. But the first Australians were voyaging into the unknown. Deep Time Dreaming is the passionate product of that journey. It investigates a twin revolution: the reassertion of Aboriginal identity in the second half of the twentieth century, and the uncovering of the traces of ancient Australia. It explores what it means to live in a place of great antiquity, with its complex questions of ownership and belonging. 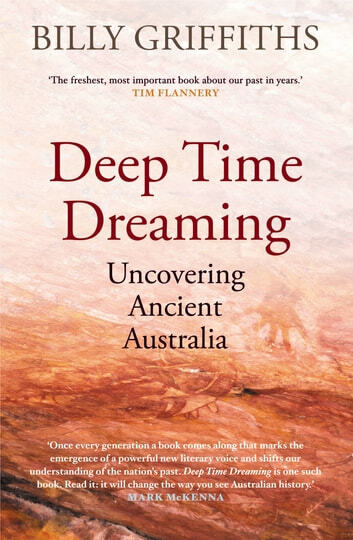 It is about a slow shift in national consciousness: the deep time dreaming that has changed the way many of us relate to this continent and its enduring, dynamic human history. Wow! What an incredible journey through time, culture, history and archaeology of Australia. Let's hope we can continue to explore our shared history together. 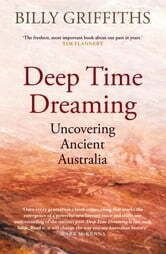 An outstanding synthesis of the deep story of Australia with modern archaeological discoveries. We progress slowly but surely towards the truth.